do you read / enjoy this? Buy sometimes ,has its good times and some not so good ,probably more aimed at those that love dressing flys ,not like me I just dress what I need ,dont enjoy tying much at the moment ! 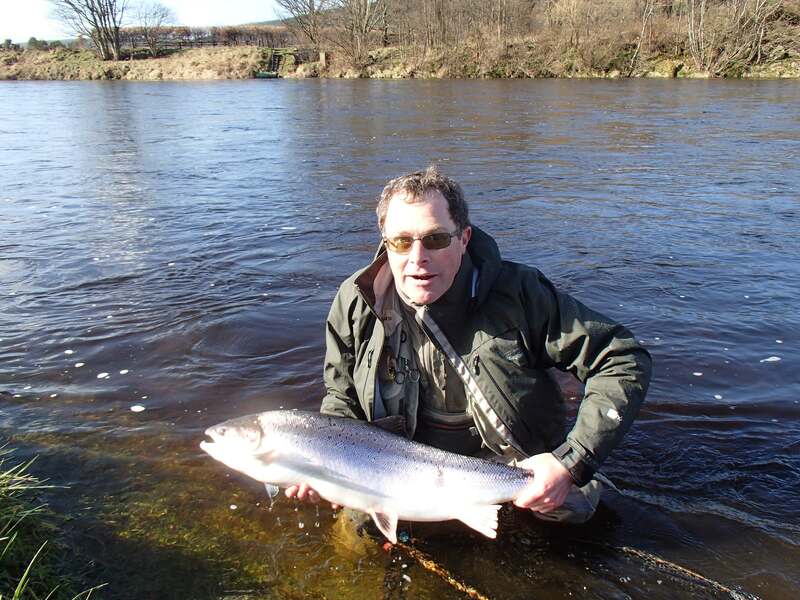 Buy every month- sometimes the word "salmon" is hard to find among the trout and grayling, however always find something of interest within it. Still subscribe to it. The quality of the articles is high but the amount covering salmon fishing could be increased. The rod and tackle reviews are probably the best of all the UK magazines, but then again the rods reviewed seem to be mainly single handers. Have one "gripe" about all these mags. Why is it that only new subscribers get the free offers? One would have thought that every one should get them? Its simply too mod con for me.